Paul is a person who always enjoys riding bike at top speeds on the streets of his city. He does not even hesitate in risking his life while driving his bike roughly on the road. The huge love for the bikes always encourages him to do experiment with them and attempt some new and exciting stunts. Riding bikes at high speeds on messy city roads will trigger an adrenaline rush in him. You can not even take a small ride with him on his bike when he is in full mood since meeting the maximum danger at maximum speed is his own style. 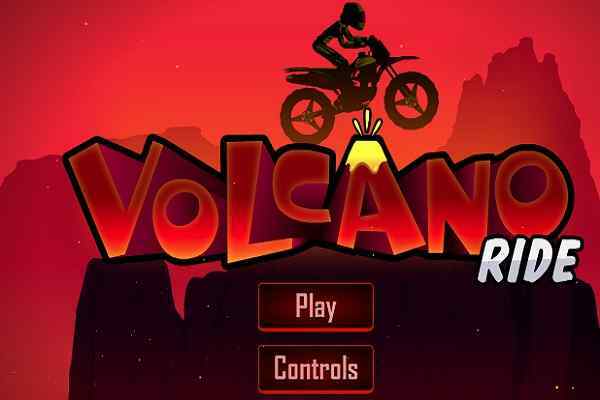 Help him to cover the furthest distance possible in this excellent bike racing game for boys ? Crazy Biker! Make sure that you will give your best to make the highest score. 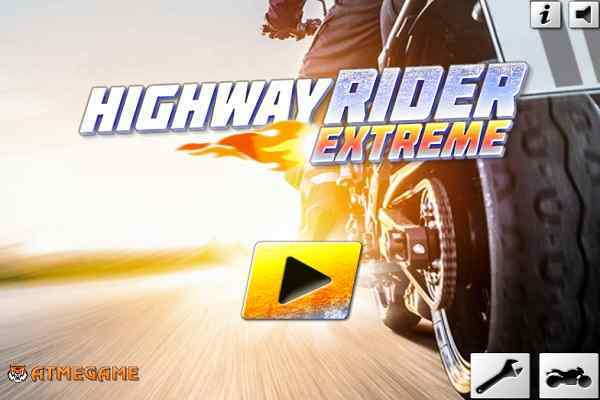 Use your unmatched bike driving skills to overcome the obstacles that you see on the way in this cool 3D motorbike game. Ride through a completely messy city using the random stunts on the streets. 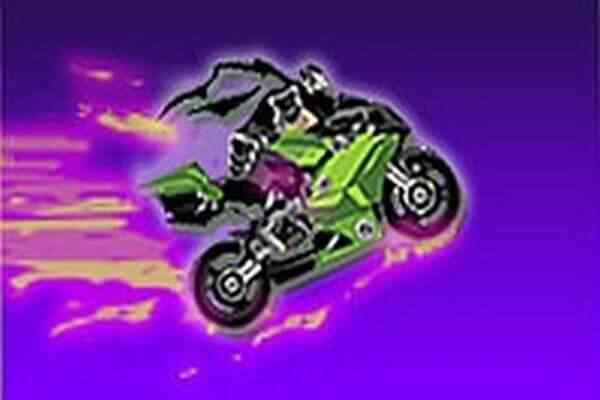 You will have the control on moderating your speed while riding your motorbike. See the hurdle before making a right or left turn. 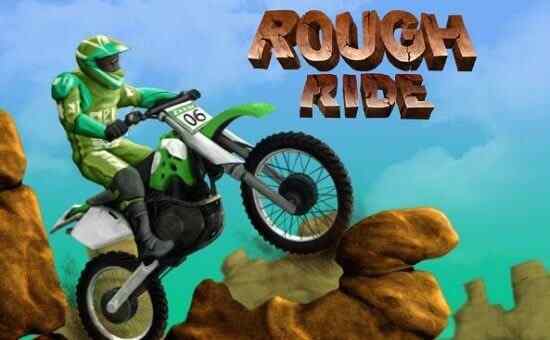 Avoid hitting any objects you find on the way and try to reach as far as possible in order to obtain the maximum score in this one of the best bike games for boys. With outstanding graphics, seamless gameplay and ultimate audio and video effects, Crazy Biker offers a huge amount of fun and entertainment. Made with WebGL, this game also features very simple and easy-to-understand controls, including W to accelerate and AD to turn left or right. 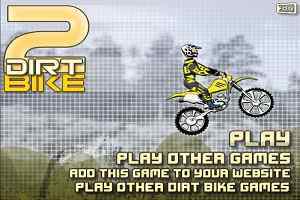 Give your best kids in this amusing bike game!